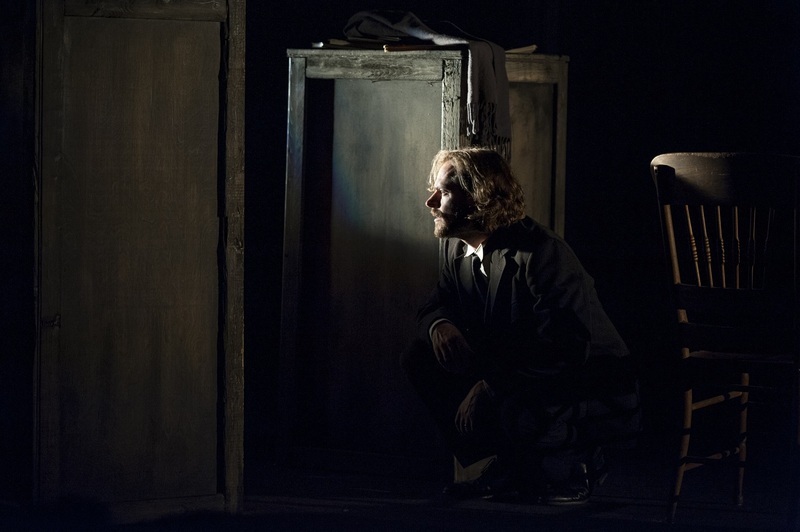 [The Woman in Black] works as theater because of the clever staging of directors Colin Smith and Mark A. Rhea. 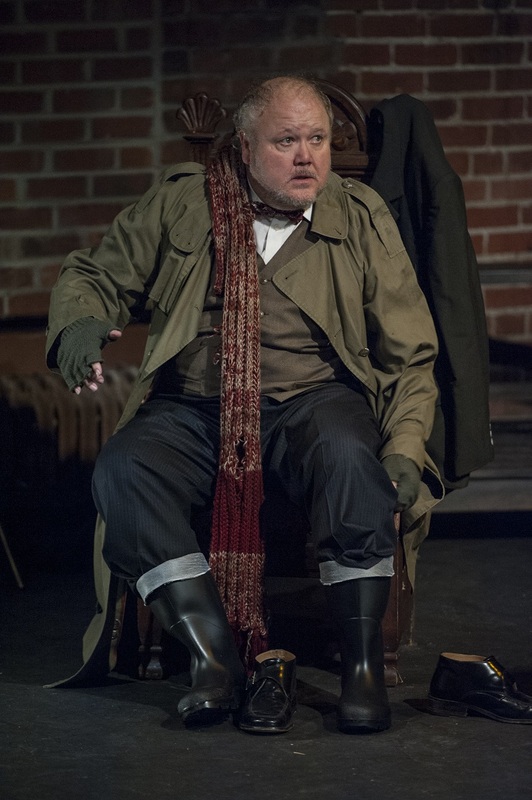 Robert Leembruggen plays a man seeking professional help in making an effective tale of an incident that had shaken him. A theatrical professional, played by Matthew Keenan, is happy to help. Their blending of one character into another adds a nimble virtuosity that brings life to what might otherwise be a more rote horror tale. Through description and fervor, with the key element of background sound, a story that appears on the page as flat in its first reading, comes to vivid life — real enough to cause those screams in the audience. Keegan’s production does everything right. Nearly as important as the direction is the pinpoint precision of Michael Innocenti’s lights and Tony Angelini’s sound. The set by co-director Smith is both authentic to the times and versatile.